Edwina Currie: Mensch's resignation unnecessary Jump to media player Edwina Currie says Louise Mensch's resignation as an MP has let women down and could have been avoided. 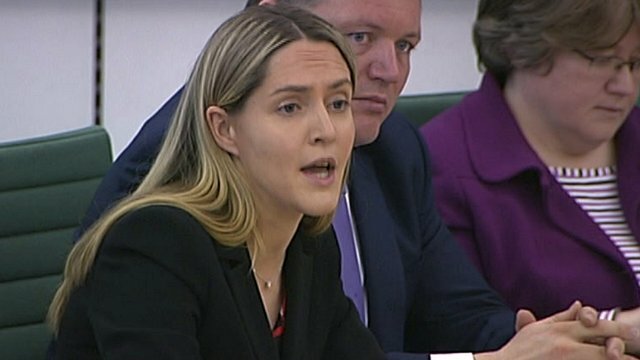 Tory MP Mensch to quit Commons Jump to media player Conservative politician and novelist Louise Mensch is to stand down as an MP, triggering a by-election in her Corby seat. Edwina Currie says Louise Mensch's resignation as an MP has let women down and could have been avoided. Speaking to Jenni Murray on Radio 4's Woman's Hour, the former Conservative minister said that with professional and family help, Mrs Mensch might have been able to remain an MP. 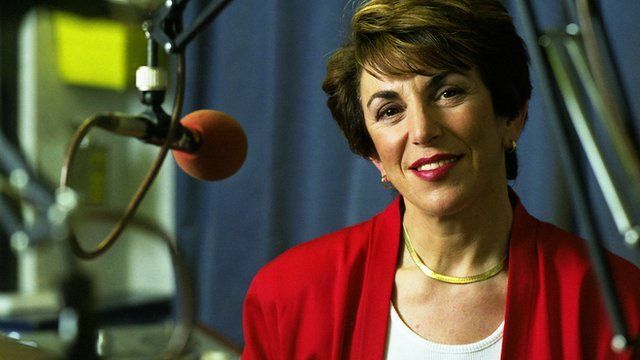 Hear the full interview with Edwina Currie on the Woman's Hour website.